These mouthpieces are available in a wide variety. The V5 series is characterized by a traditional round chamber. A45: A warm, velvety sound. 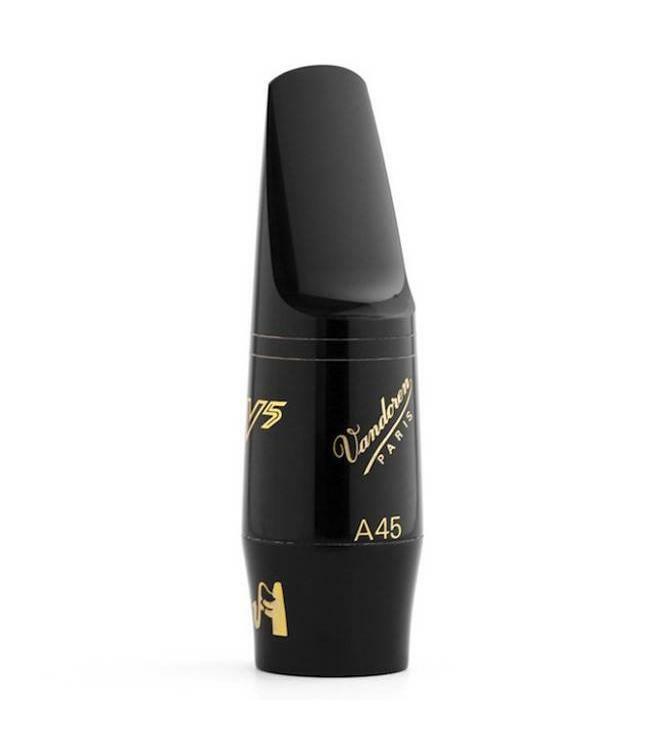 A55: The most open mouthpiece in the V5 range while conserving depth and roundness of sound.